team. Queens Park Rangers stands last with only 17 points from their 25 games. and forth position respectively with a difference of just one point between them. 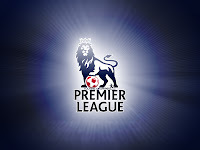 0 Respones to "What to expect in Barclays Premier League this week"